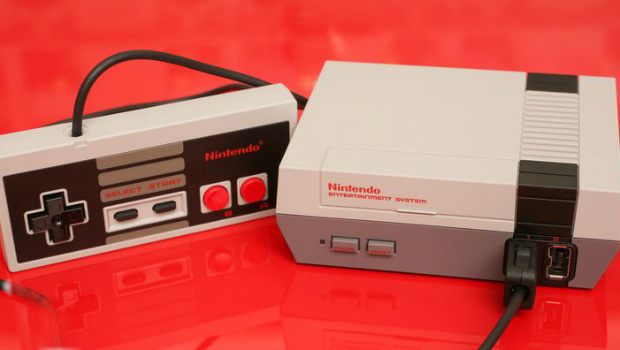 Amazon has announced that the elusive NES Classic Edition is currently in stock, though it’s only available in select cities through Amazon Prime Now. Prime Now, Amazon’s free local delivery service, will get you your NES Classic Edition within two hours of making your purchase online — but it’s only active in select cities. Nintendo’s bite-sized NES emulator has been nearly impossible to find in retail stores since its release, despite the company’s promise of providing “a steady flow of additional systems through the holiday shopping season.” Many have criticized Nintendo for doing such a poor job of gauging demand for the system, some even contending that the scarcity may be manufactured to drive demand for the unattainable product. Best Buy recently announced that it will have restocked the console by December 20, following a leaked email revealing the date.